It's almost my birthday, time for presents...and it's time to hold a lovely worldwide Giveaway here on Fashion and Cookies !. Do you know Rosegal ? If you don't, you should ! It's a fashion website where you can find so many trendy and also vintage inspired clothes and accessories, for affordable prices. 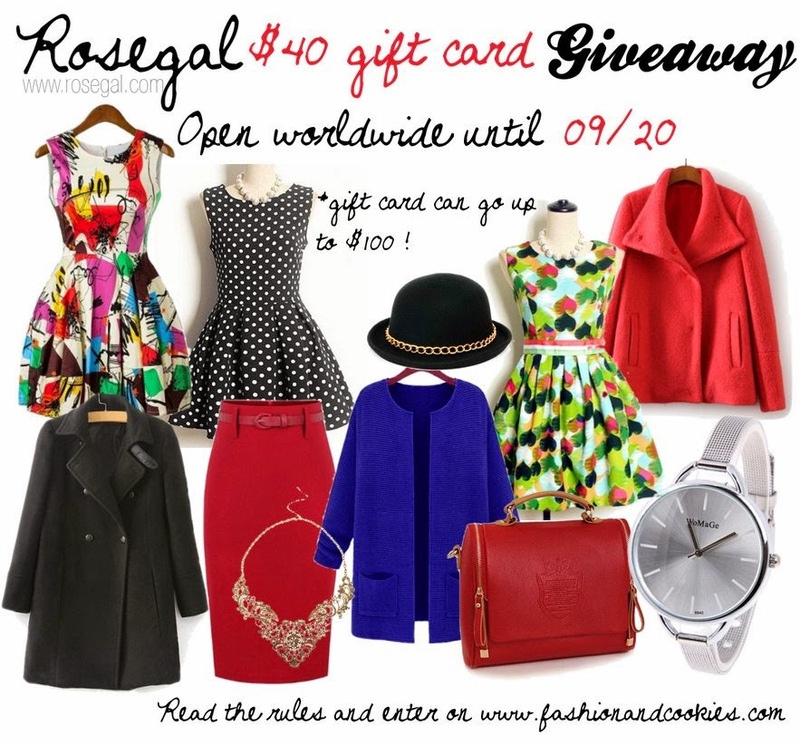 I personally love it, and thanks to Rosegal a lucky follower of this blog is going to win a $40 gift card for some free shopping !. Moreover, if the entrants of the Giveaway will be more than 1000, the gift card prize rises up to $100 ! So, what are you waiting for ? Do enter now ;-) !. This awesome Giveaway is open internationally, it starts now and is gonna be up until September, 20th. Entering is easy, you have to follow the rules and fill in the Rafflecopter form at the end of this post. The winner will be selected randomly with Rafflecopter and announced on the blog and I will give out the name of the winner to Rosegal staff so they can send you the gift card code for your free shopping. Good luck everyone !!!. And now, the rules ! 1) Share www.rosegal.com link on your Facebook Page together with this sentence "Add the coupon code: May123ma to get 8% discount on your orders !" 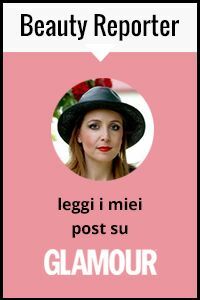 amo questo post con la sua giveaway! conosco Rosegal, ha tantissime cose carine!!!! Mi piacciono tanissimo gli abitini in stile anni '50! tutto molto bello. speriamo bene! I shared Rosegal with the code on fb! Liked and shared with code! Than you for this great givaway! Thanks for the chance to win Vale!